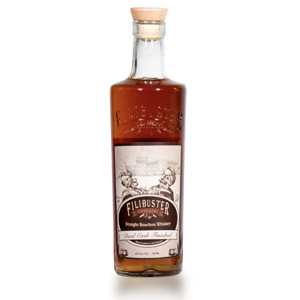 For now, we have a blend of two sourced whiskies from Virginia and Kentucky. 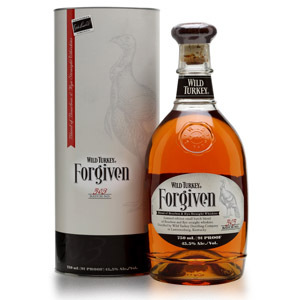 Another twist: no MGP! 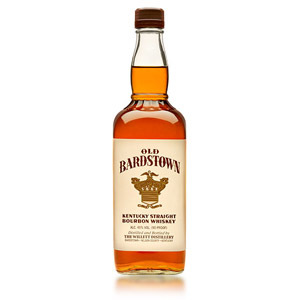 The first is a 2 year-old bourbon from the O.Z. 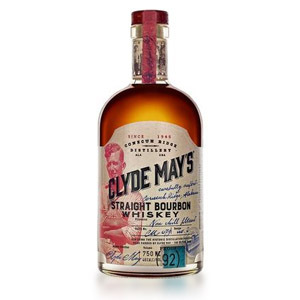 Tyler distillery in Owensboro, Kentucky with a mashbill of 70% corn, 21% rye, and 9% barley. 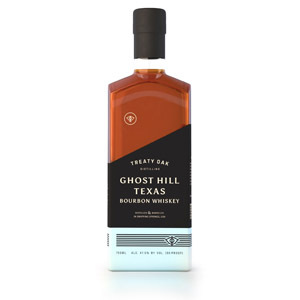 The second is a 4 year-old bourbon from Davis Valley Distillery in Virginia with a mashbill of 66% corn, 14% rye, and a hefty 20% barley. 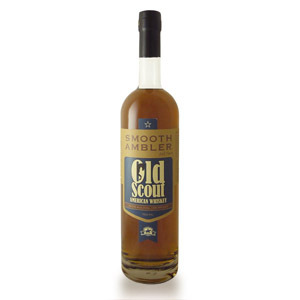 Smooth Ambler Old Scout not only has an awkward name, it has an awkward composition: A “union” of two sourced American whiskeys blended in “hand-selected batches” that prevents the whiskey from being labelled as Bourbon. 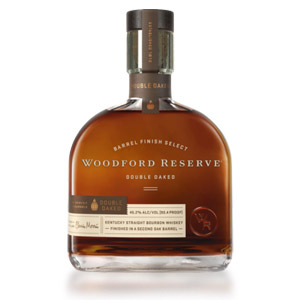 The first whiskey is an MGP-distilled 36% rye (“high-rye”) 9 year-old bourbon. The second is a Tennessee-distilled whiskey made from a bourbon mash which is aged for 5 years in re-charred used ex-bourbon barrels. 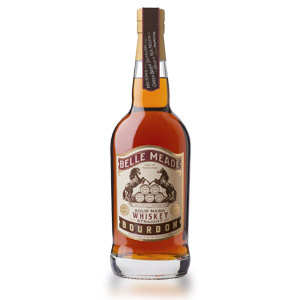 To be fair, these are wheat-recipe bourbons made by Buffalo Trace (where modern Pappy is also produced) and matured in the same warehouses. 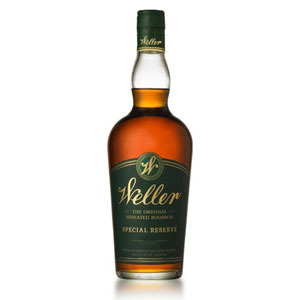 In my W. L. Weller 12-year review, I refer to Weller bottlings as “failed Pappy” which may or may not be blogger poetic license.